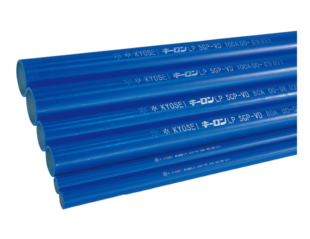 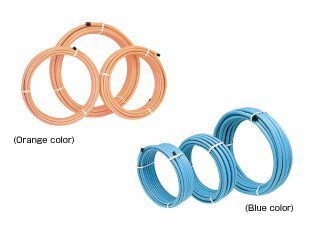 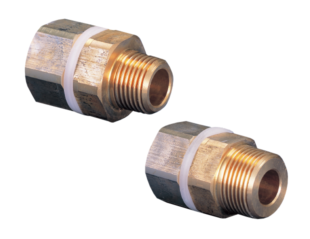 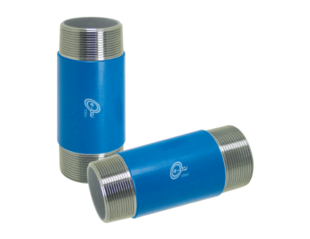 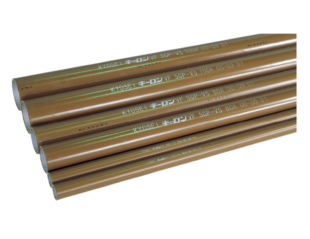 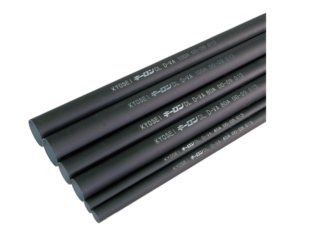 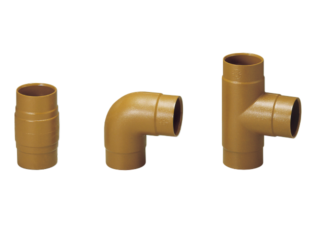 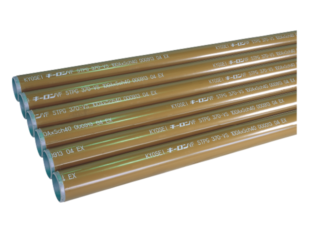 With a wide variety line-up of water piping products for water supply, fire-fighting, drainage, hot-water supply, and so on, KYOSEI provides high-quality technologies to meet customers’ demands. 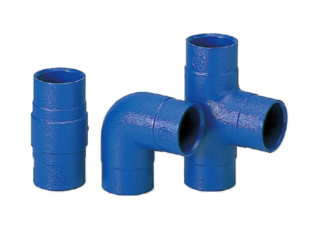 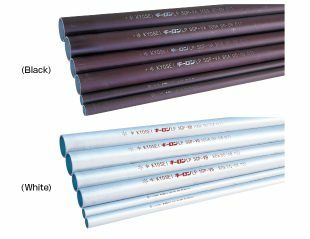 Piping materials that can resolve the problems of red water (rusty water) and white water (aerated water). 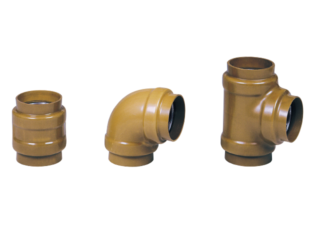 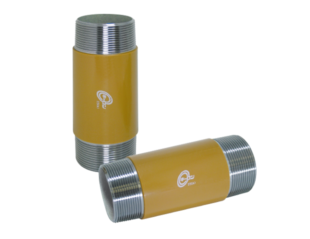 Piping materials with excellent corrosion and chemical resistance, together with a strength compatible with the design standard for standpipe fire hydrant system.